Here at C&R Roofing, not only can we help you get the roof you want, we can also help you with a dump trailer rental in Sudbury. Whether you’re cleaning up debris after a storm or finally getting started on that big landscaping project, a dump trailer is the perfect piece of equipment to make the job easier. Our typical daily rental rate is $125 plus tax. To get started, download and fill out our rental agreement. 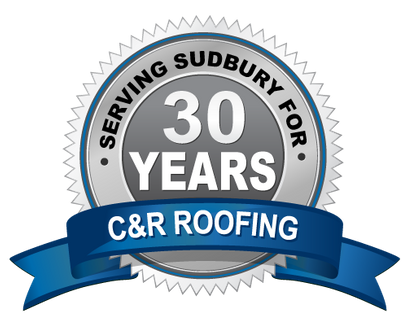 Once completed, you can either send it electronically via email or bring it in to C&R Roofing. 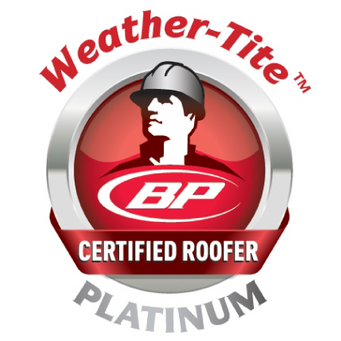 For more information about what we offer, call C&R Roofing today or fill out the eform on this page. We will get back to you as soon as possible. Have more questions? Call C&R Roofing today! Download and fill out our rental agreement to get started!